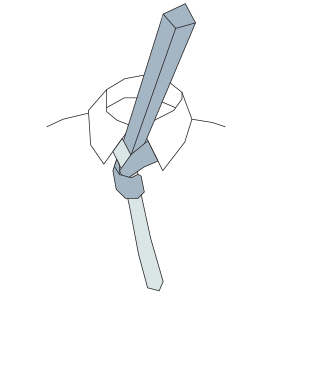 Want some help with getting the tie knot right? 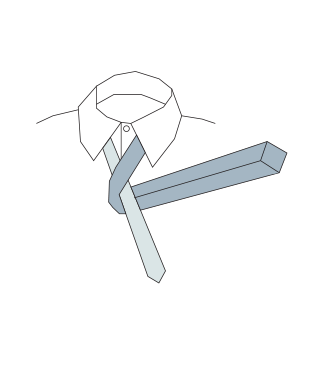 No worries - we'll help you out with our favorite tie know, the Four-in-Hand! 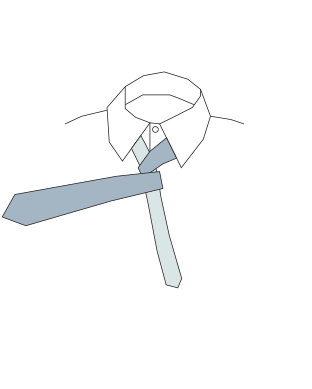 Put the wider, front part of the tie over the thinner back part. Fold the front part behind the back part. 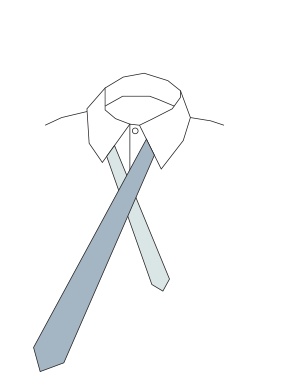 Fold the front part over the back part again. 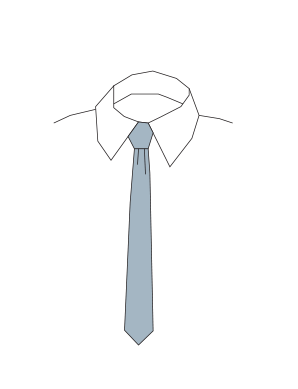 Pull the front part up towards your chin, behind the crossed parts. Pull the front part down and in behind the loop created by the front part. Pull down the front part and tighten the knot until you're smiling! Hopefully that helped you out to get the knot right. If not, we'd suggest some of the cinematographic master pieces available on the subject. 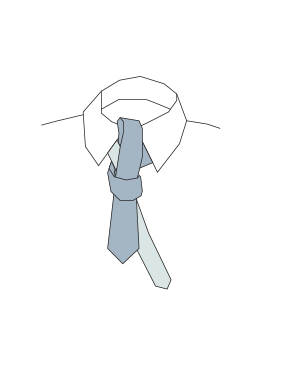 And now that you're a tie knot pro - time to gear up!